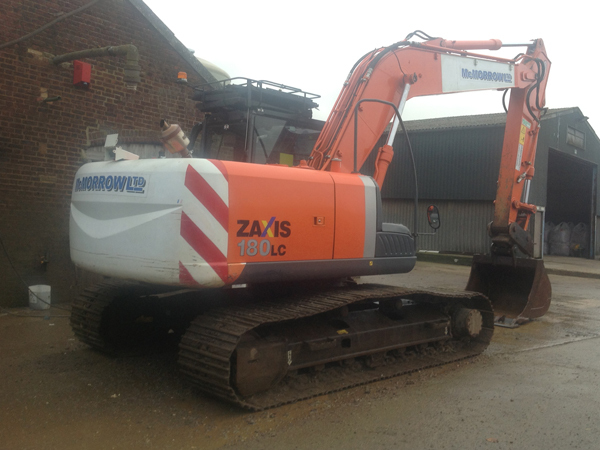 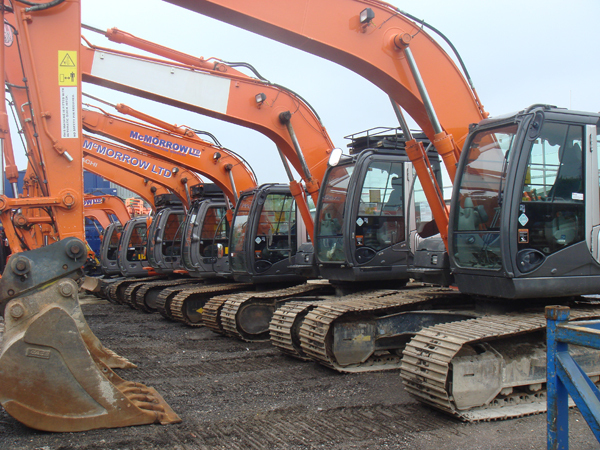 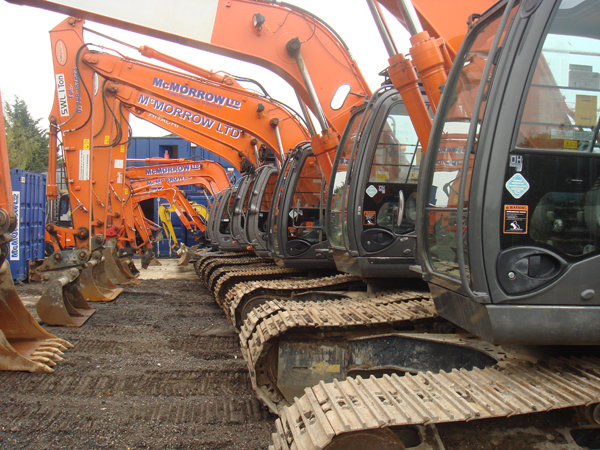 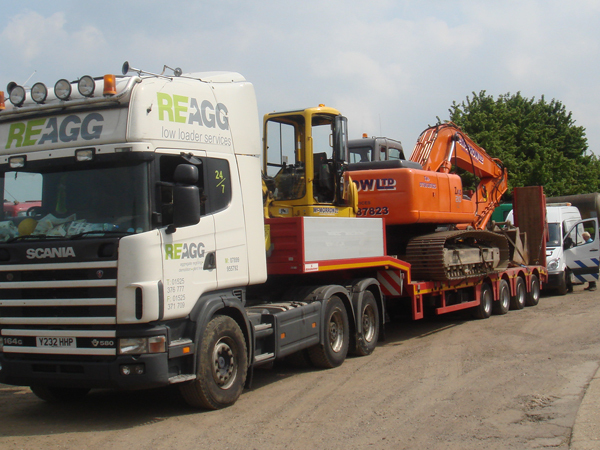 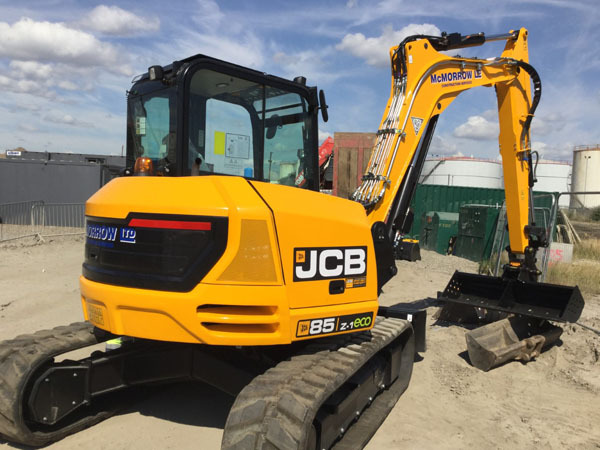 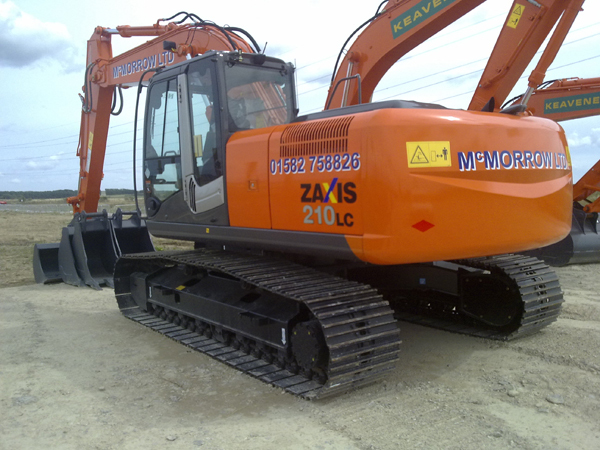 We supply plant ranging from 0.8 Tonne excavator’s to 30 Tonne excavator’s, dumpers e.t.c. 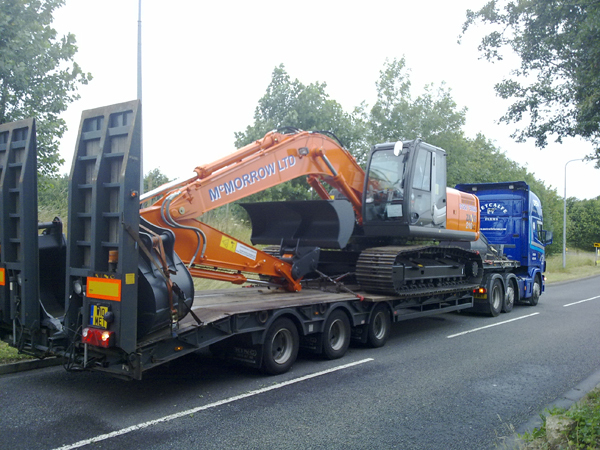 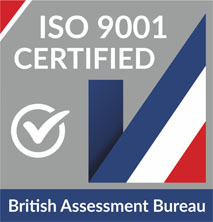 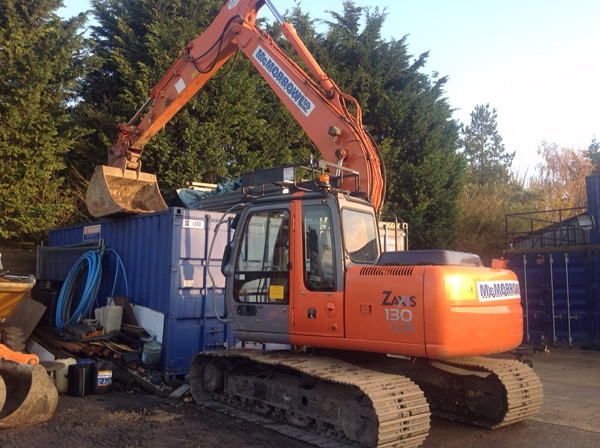 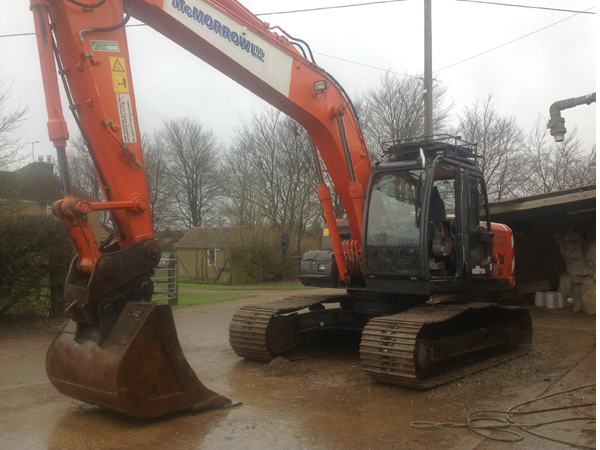 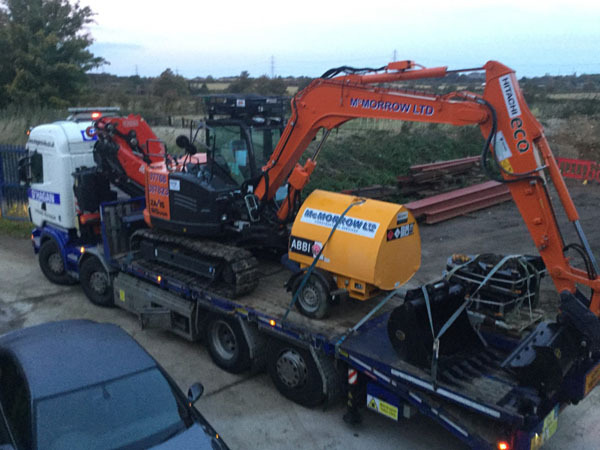 We have 14 years experience in plant hire and all our plant is inspected and certified before leaving us. 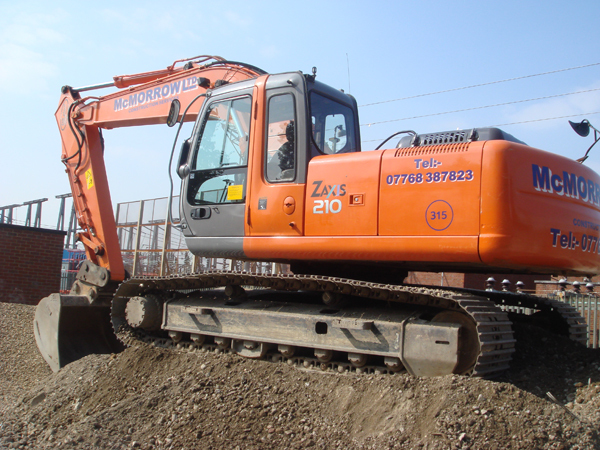 Competent operators can also be supplied with the plant if required. 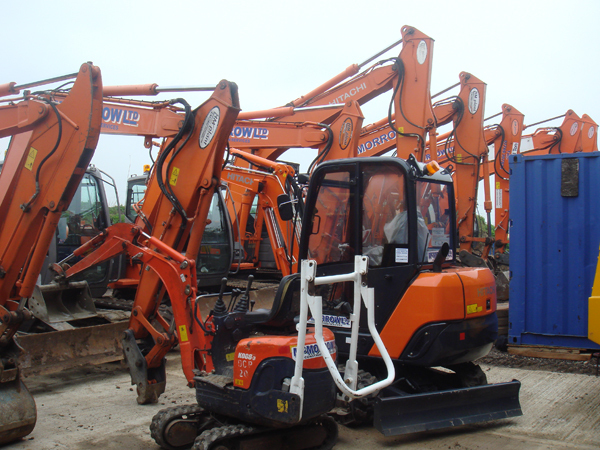 We pride ourselves on good quality, reliable plant and operatives. 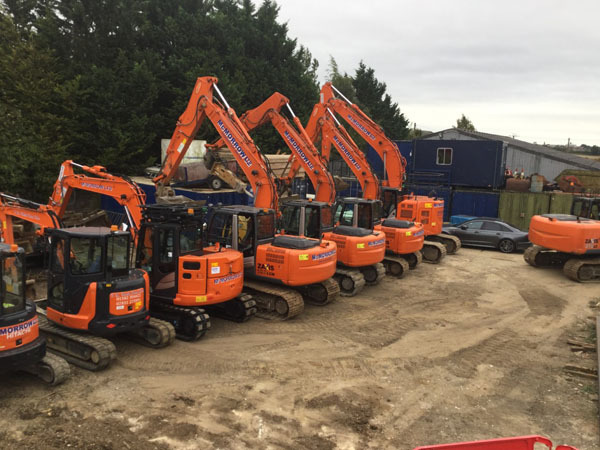 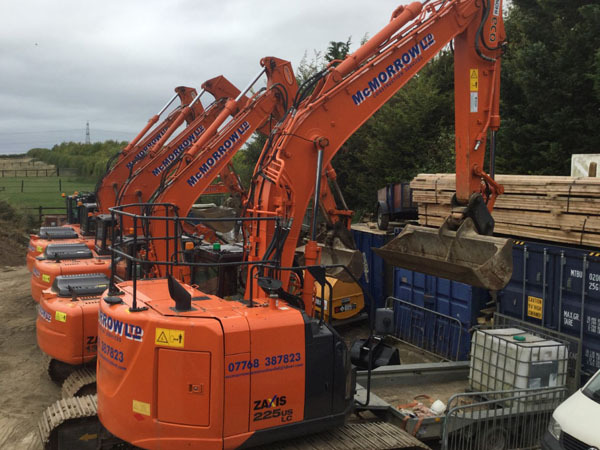 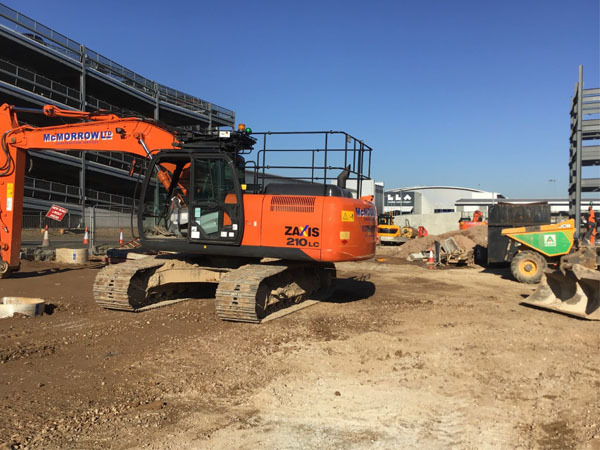 Our plant fleet is backed up by experienced and helpful hire desk staff, a fully equipped and dedicated workshop located at our Luton Yard. 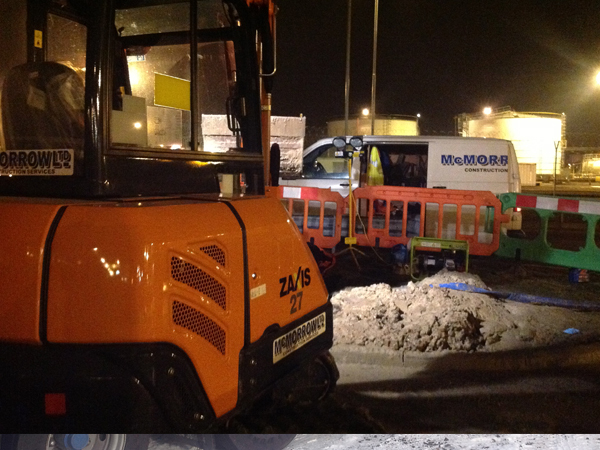 We cover all areas within a large radius of our base. 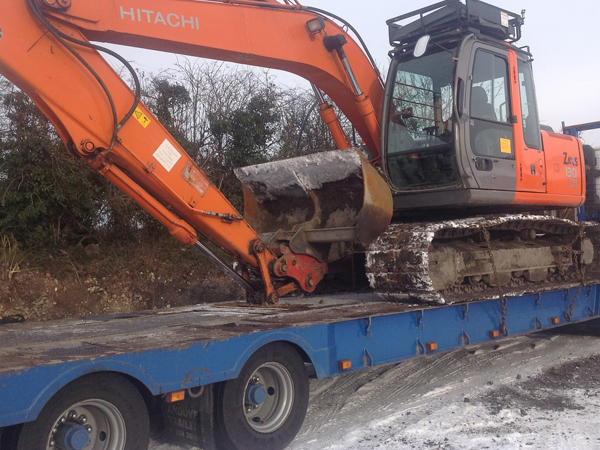 For any information or queries please contact us.